Progressive gelding Free Rose (3g Munnings x Birdie Birdie, by El Prado) turned in a personal best performance when scoring a bold victory in the Grade III La Jolla Handicap at Del Mar on Saturday. With two modest wins from nine previous starts for several different trainers, Free Rose pulled out all the stops for his current trainer Richard Baltas, finding the line strongly to win the eight and a half furlong contest on turf by half a length over Lucky Bryan (3c Lookin at Lucky x So Wistfullee, by Kris S). 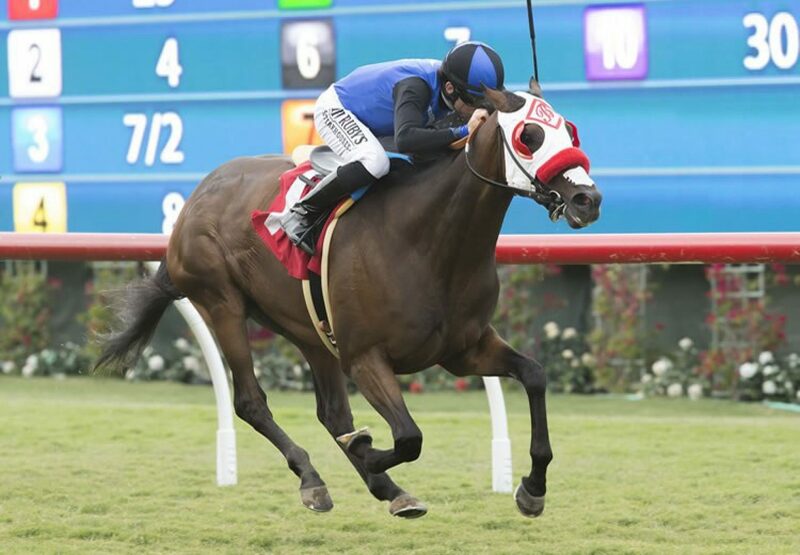 "I got the horse late at Santa Anita, so I've had him for almost two months,” commented Richard Baltas. 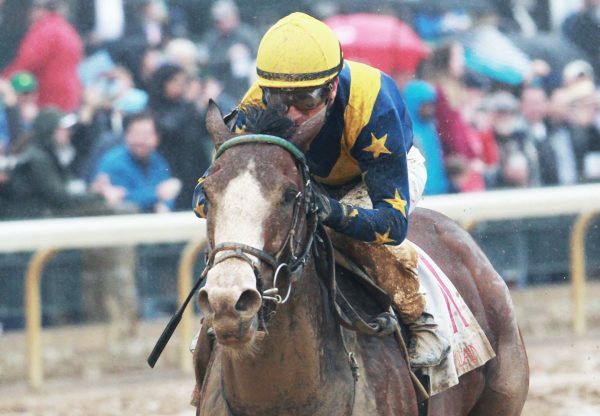 “He looked like a nice horse on the turf [in races at Churchill Downs and Keeneland]. I didn't think he could be this kind to begin with, but his last race, he ran a very good race when third against some tough older horses. Today he controlled the pace and he really gutted it out when he was challenged." 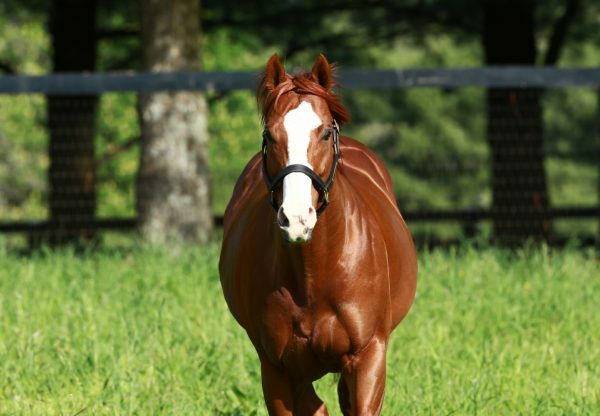 The 16th stakes-winner for Munnings, Free Rose is the best of two winners from Birdie Birdie, who comes from the family of dual Grade I winning juvenile One Cool Cat.